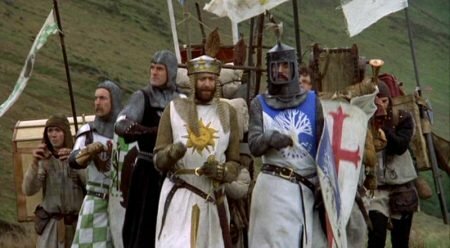 Picking an outfit for very important occasions isn’t easy. But chances are you have someone to give you some very helpful advice on how to look good. 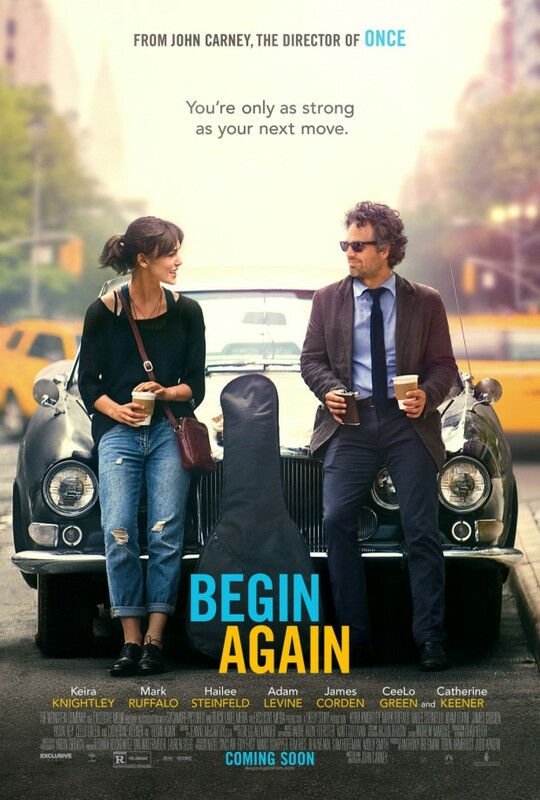 Now the marketing team behind the upcoming Begin Again, will give you a chance to return the favor by helping film stars Keira Knightley and Hailee Steinfeld look good. 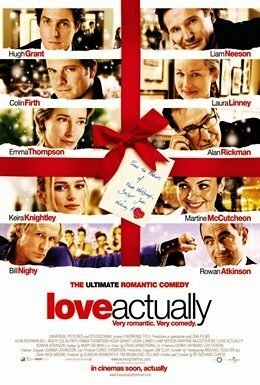 A new viral marketing contest was just launched, and to enter you just have to create a style for Knightley and Steinfeld. A kind of style that is in hip and in fashion. Hit the jump to learn how to enter and for contest rules. To enter “create a custom Polyvore set for your favorite cast member – Keira, Hailee, Adam, or Mark – and tag it ‪#‎beginagainfilm‬.” Easy right? Want to see some of the samples of what you will be going up against? Well check out three below. Polyvore is a way for people to discover and shop for the things they love. 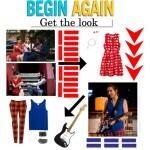 By creating collages, called “sets,” from the site’s collection of fashion and beauty products, Polyvore’s global community of fashion lovers will scour the web looking for the most stylish pieces to create the perfect look for each character in BEGIN AGAIN, opening in select theaters June 27, everywhere July 2. The contest ends June 30.